American Wholesale Property: NOT LISTED! 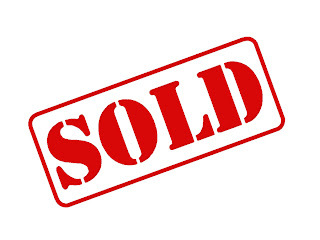 3/2/2 in Carrollton (Lewisville ISD) - VACANT! NOT LISTED! 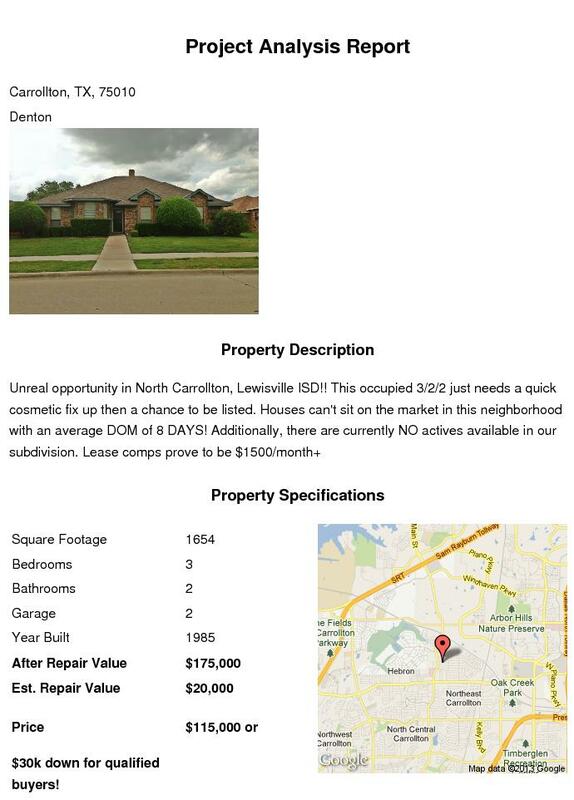 3/2/2 in Carrollton (Lewisville ISD) - VACANT!